Tom Pruett, William Pollard and Tommy Liddiard took the top three places in the under 12 boys race and Elice Whittaker was second in the U12 girls race. 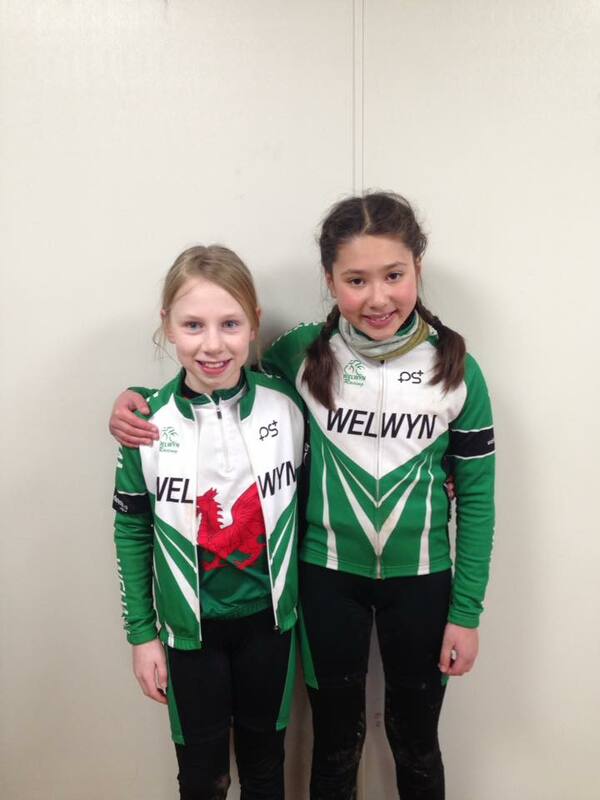 Megan Hughes was first under 10 girl and Jacob Lewin 2nd boy. Daniel Elliott fist under 8 boy and Rachel Halden 2nd girl. 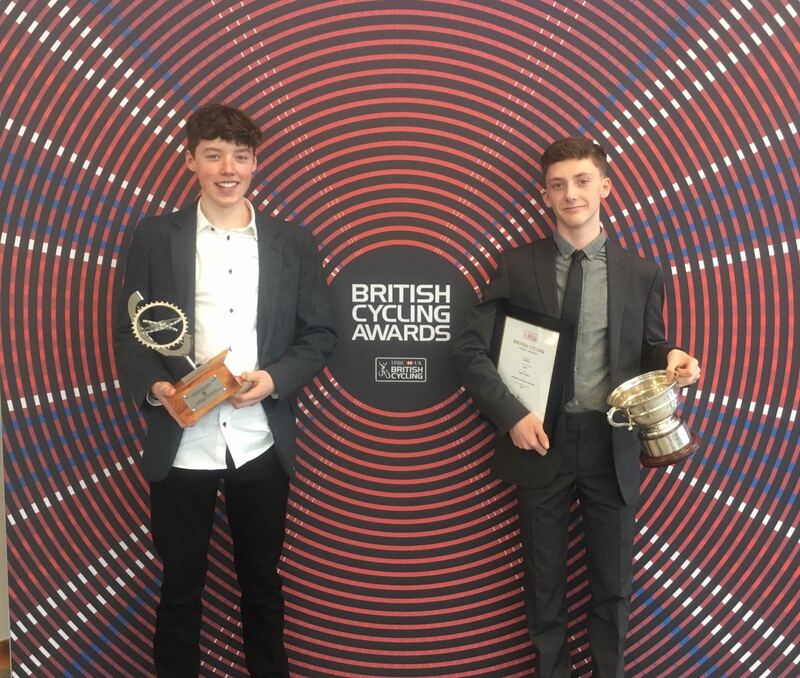 Also on Saturday Oli Stockwell and Joe Kiely were invited to the British Cycling Annual Awards Presentation. Oli won the Charlie Craig Memorial Trophy as the winner of the National Cyclo-cross youth series and Joe was the under 14 circuit race champion.